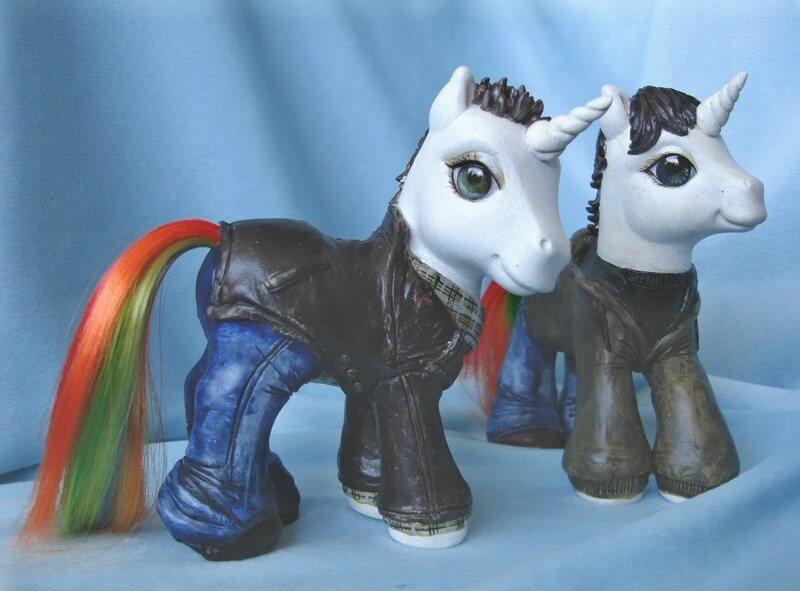 Fantastic Supernatural merchandise! 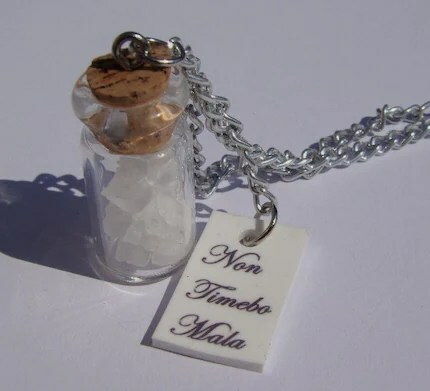 Grab your amulets now! 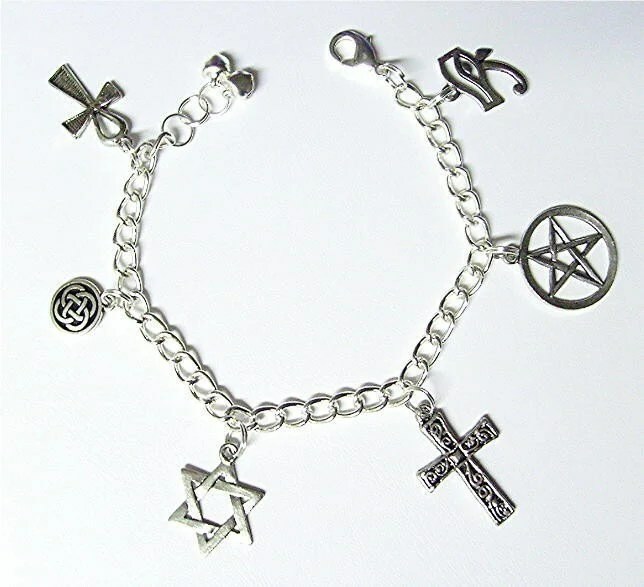 Mary Winchester's Protection Charm Bracelet seen in episode 403 "In The Beginning"
And I have saved my favourite of the lot for last! 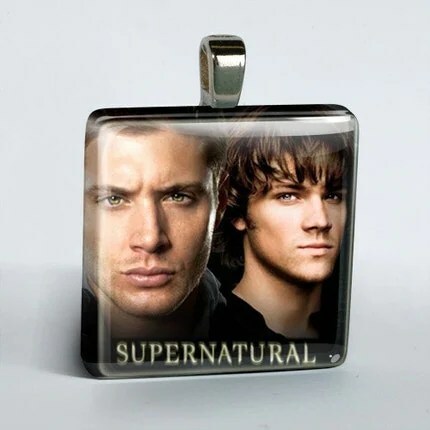 This entry was posted on April 19, 2010 at 15:48 and is filed under Arts, Geekery, Merchandise/Gadgets, Supernatural with tags anti, Arts, brothers, charm bracelet, colt, demon, Geekery, mary winchester, merchandise, non timebo mala, protection, salt, Supernatural, winchester. You can follow any responses to this entry through the RSS 2.0 feed. You can leave a response, or trackback from your own site. 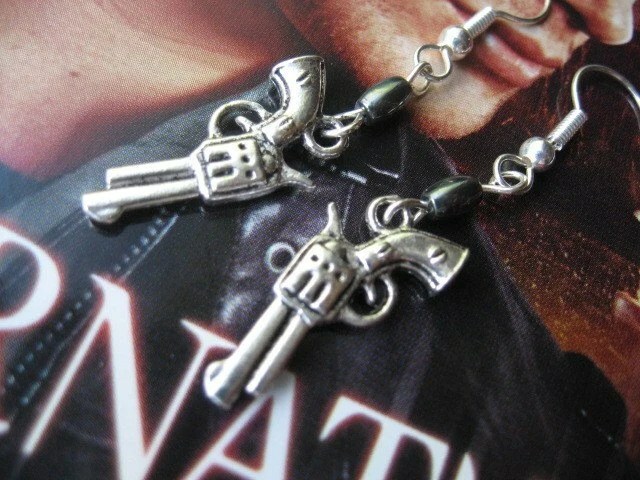 Thanks for adding me along side of all these great SPN goodies. Very cool! 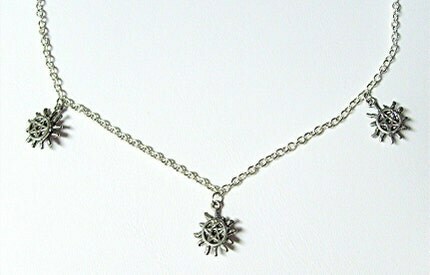 Thank you SO much for featuring my Rock Salt necklace! !